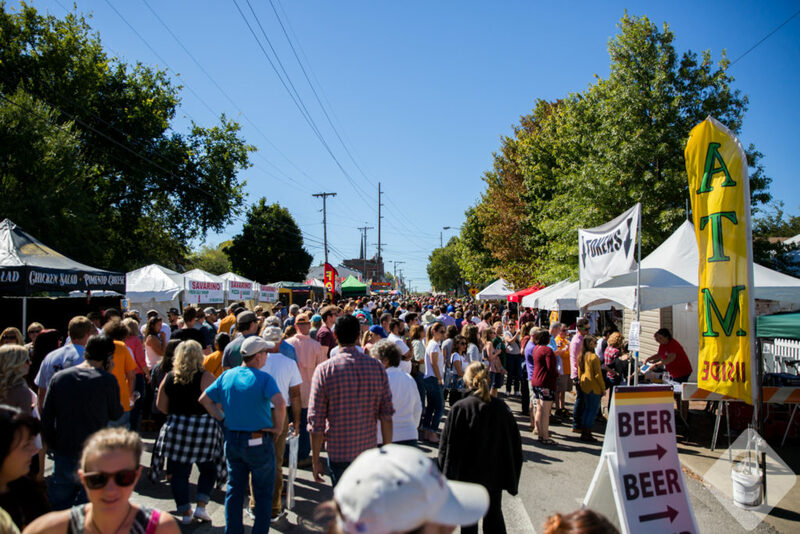 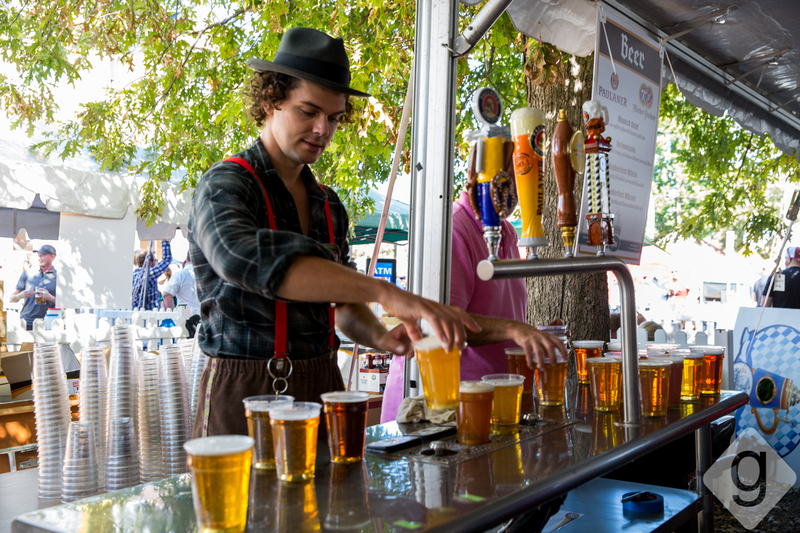 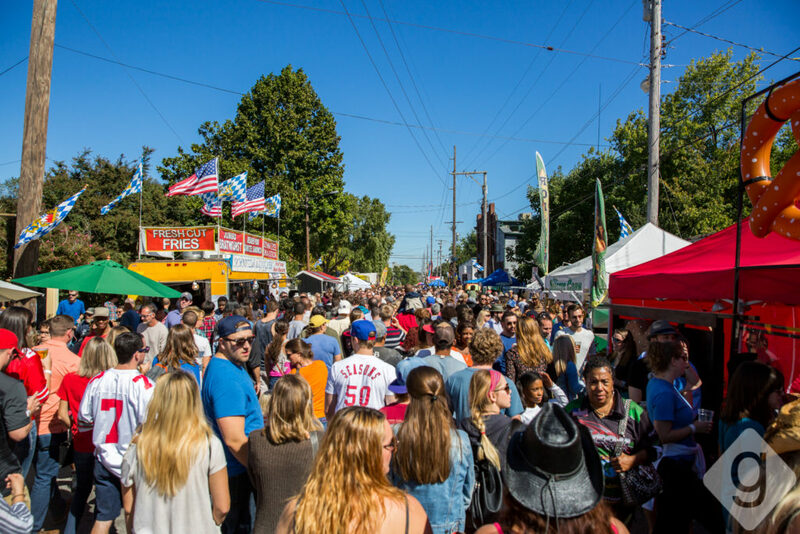 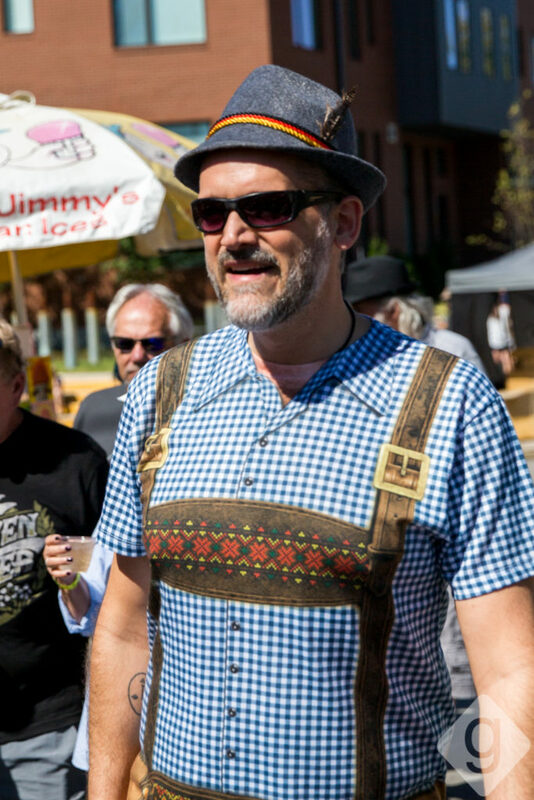 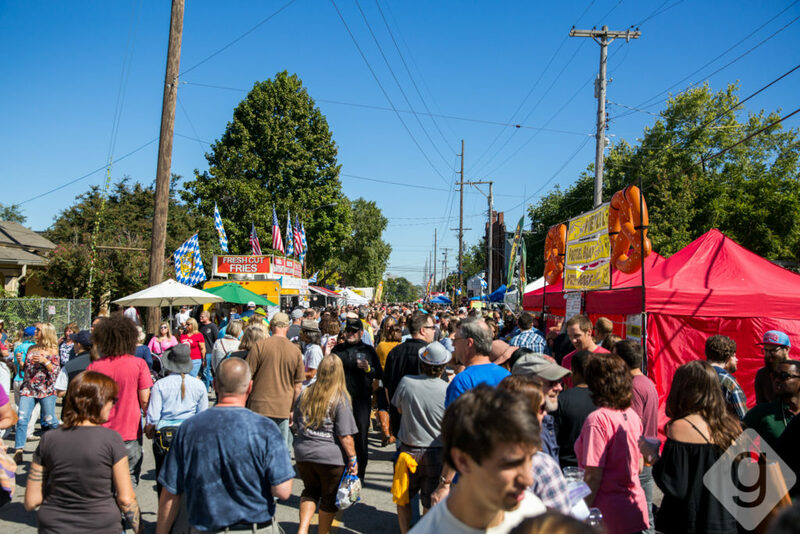 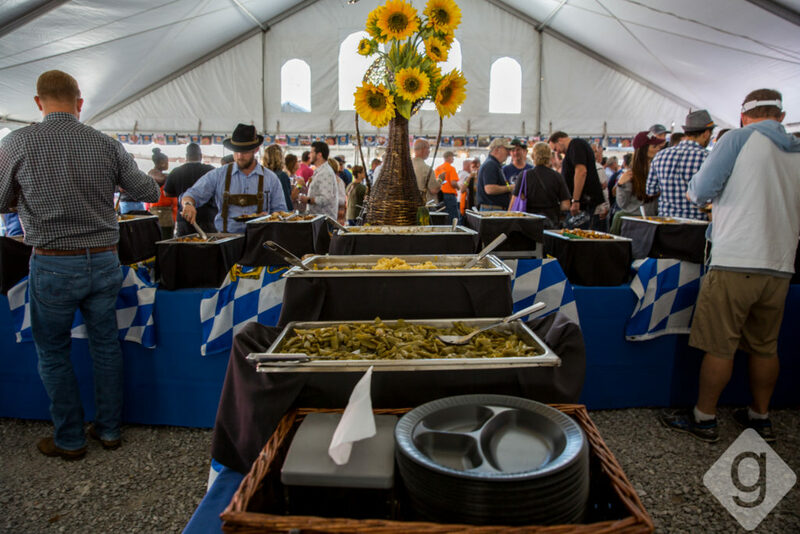 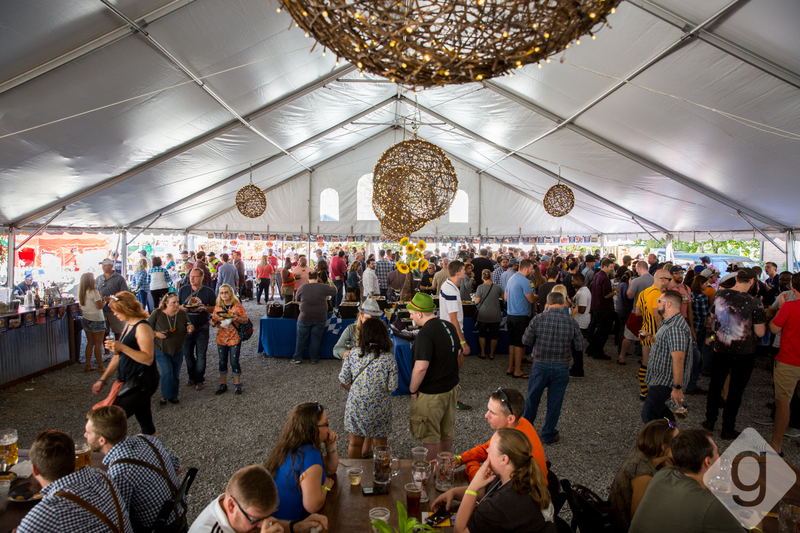 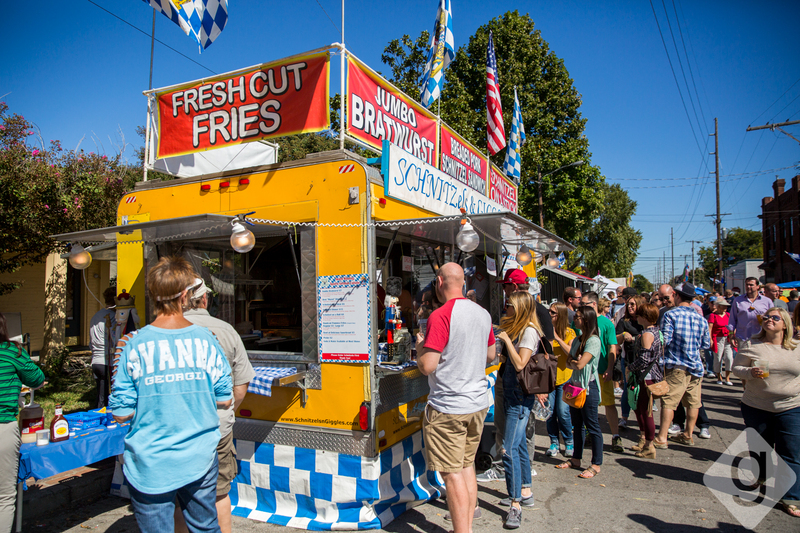 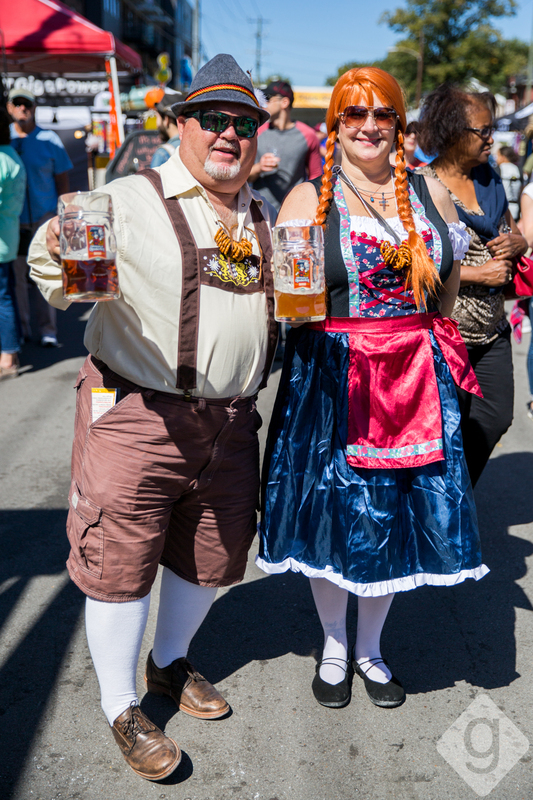 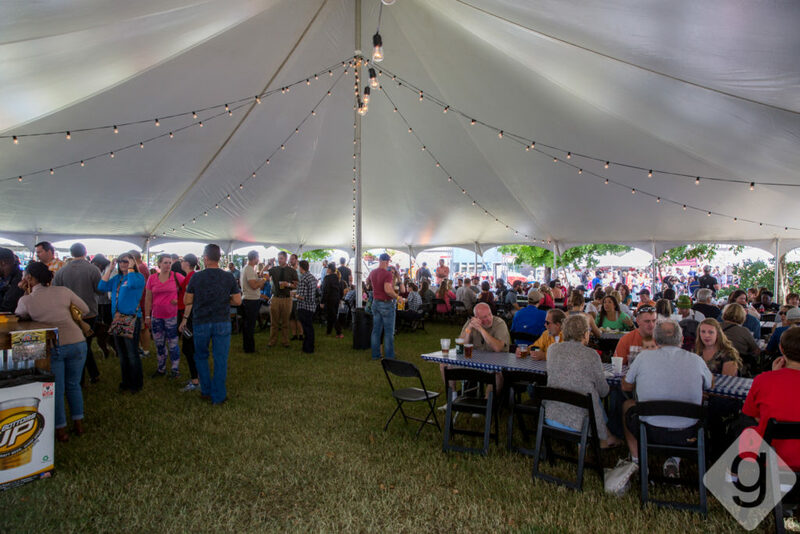 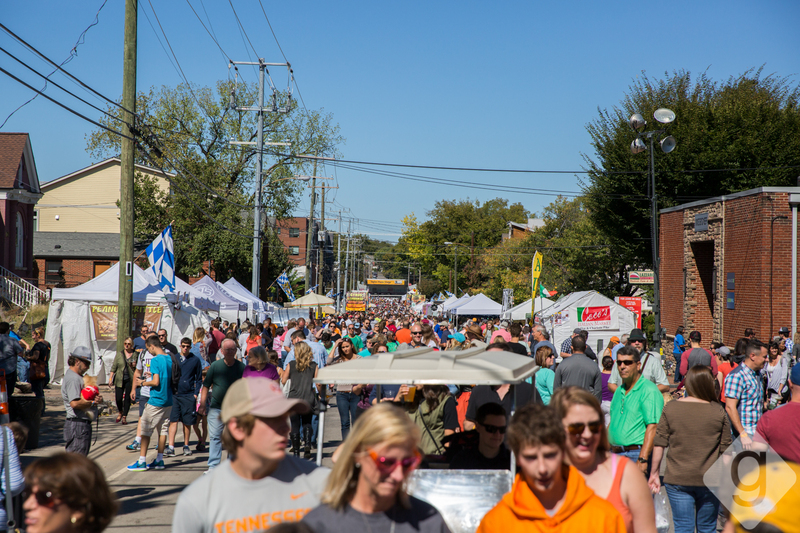 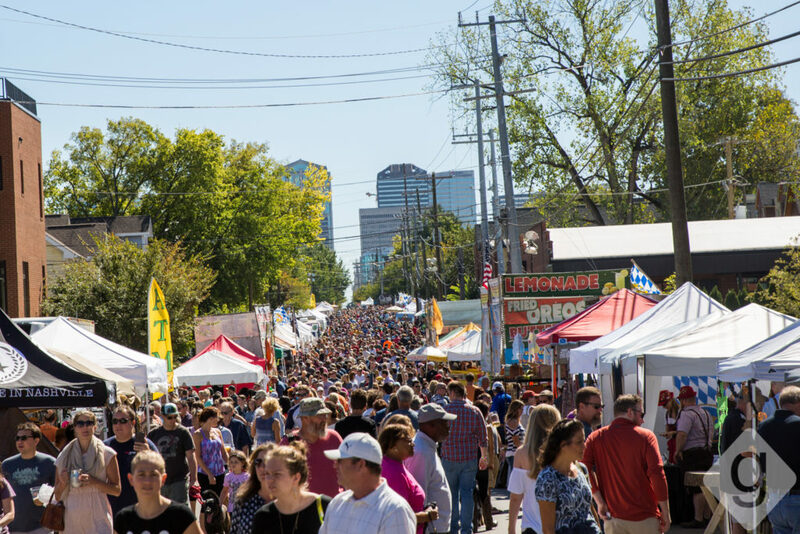 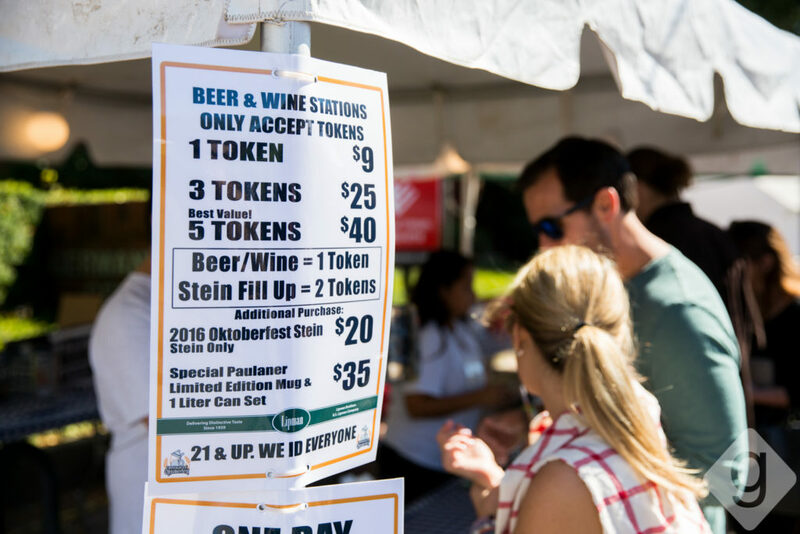 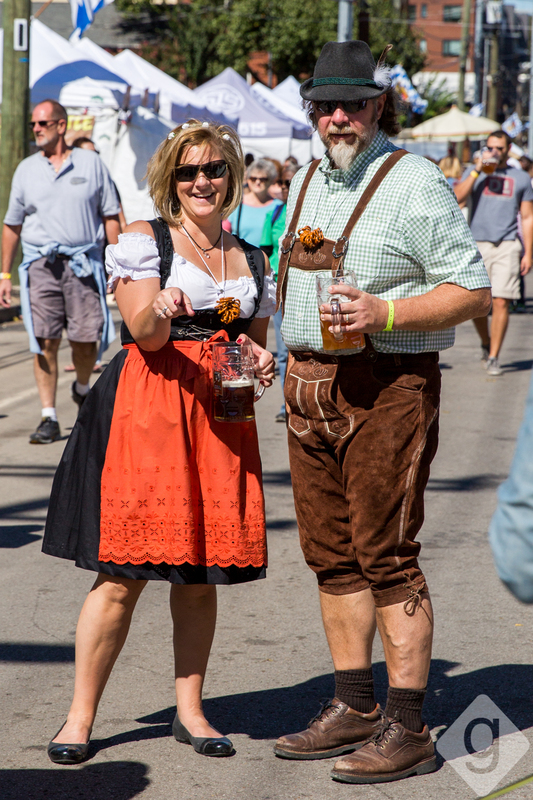 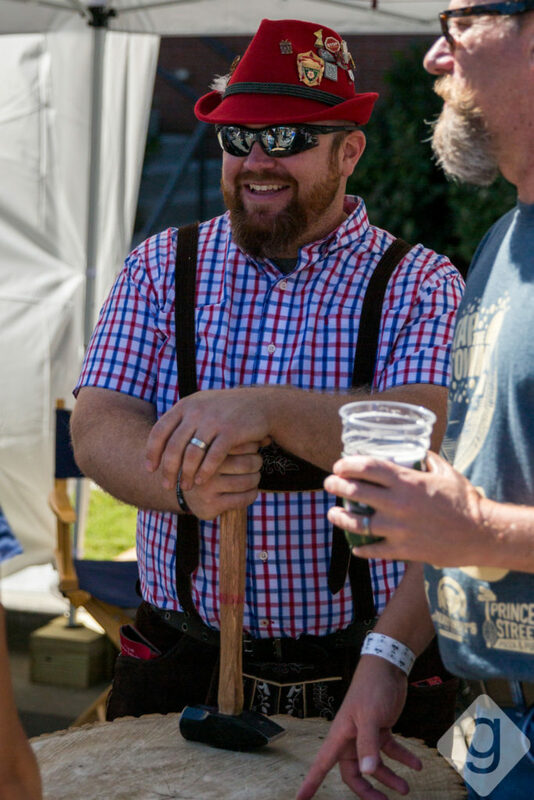 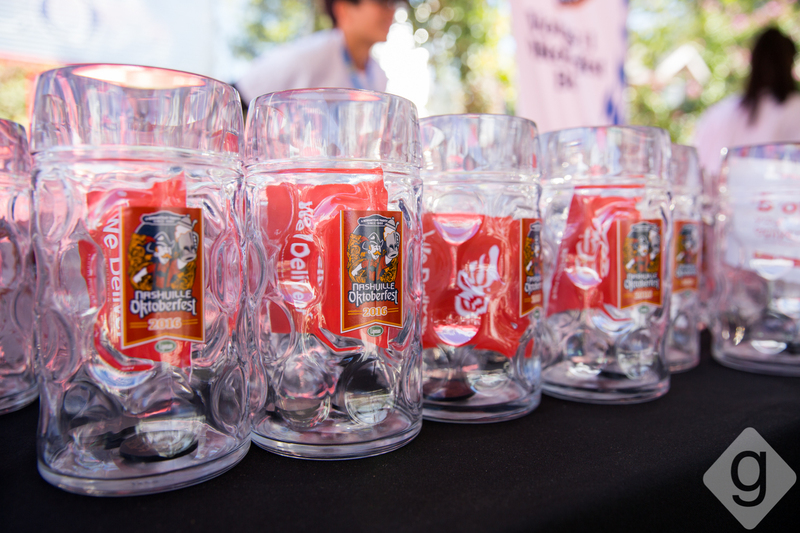 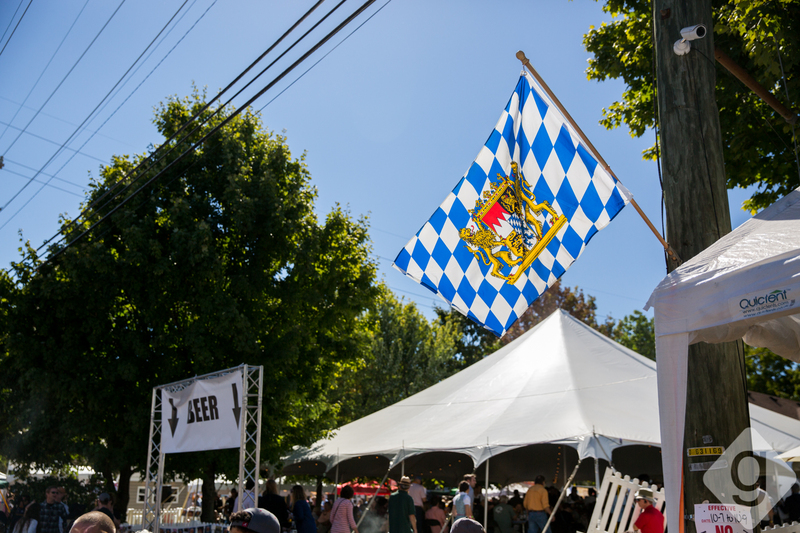 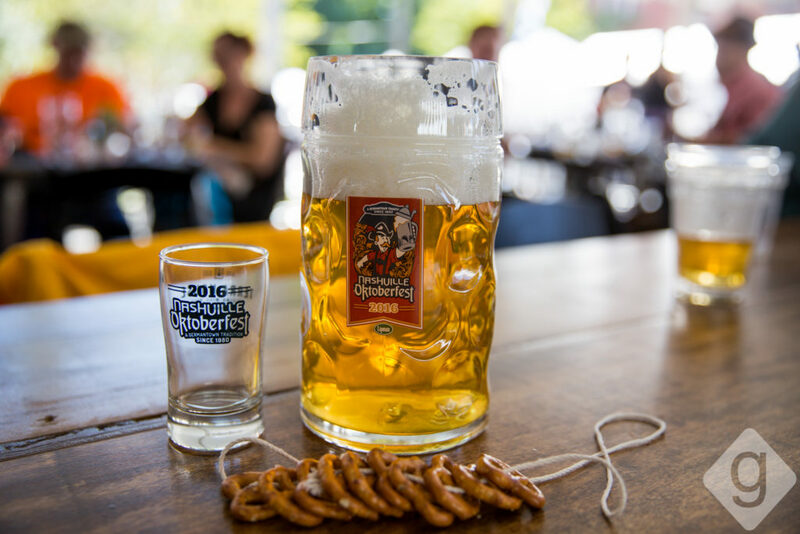  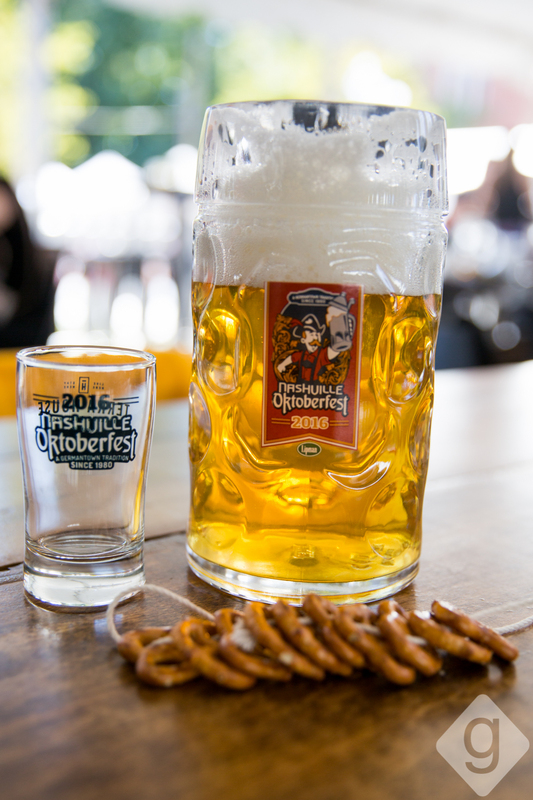 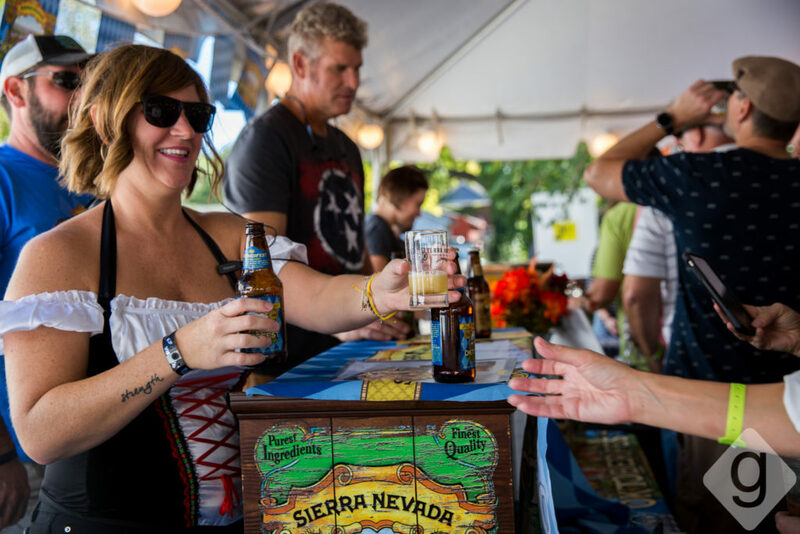 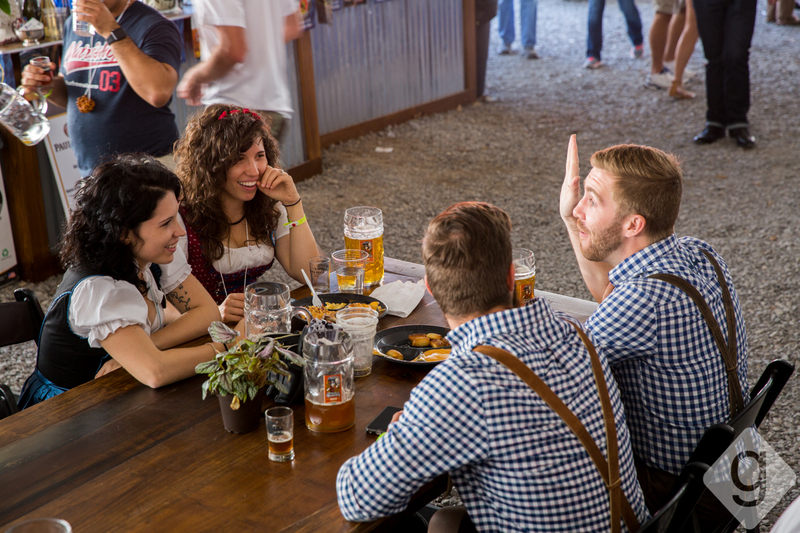 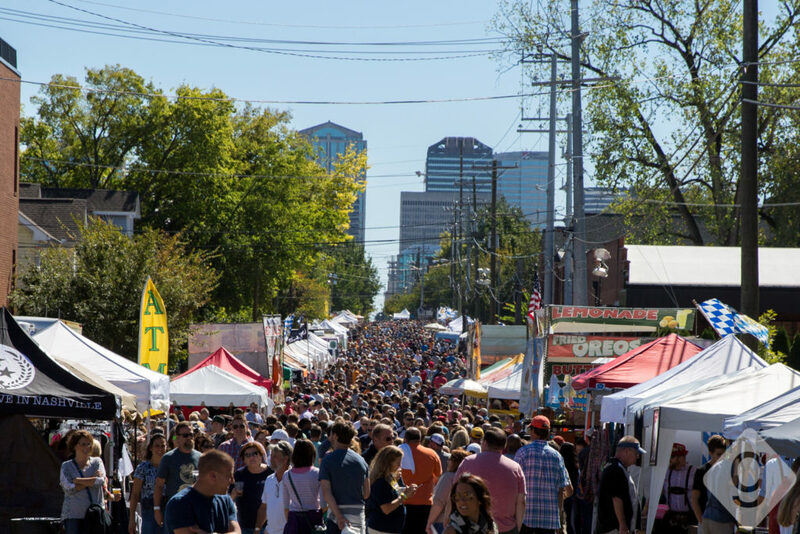 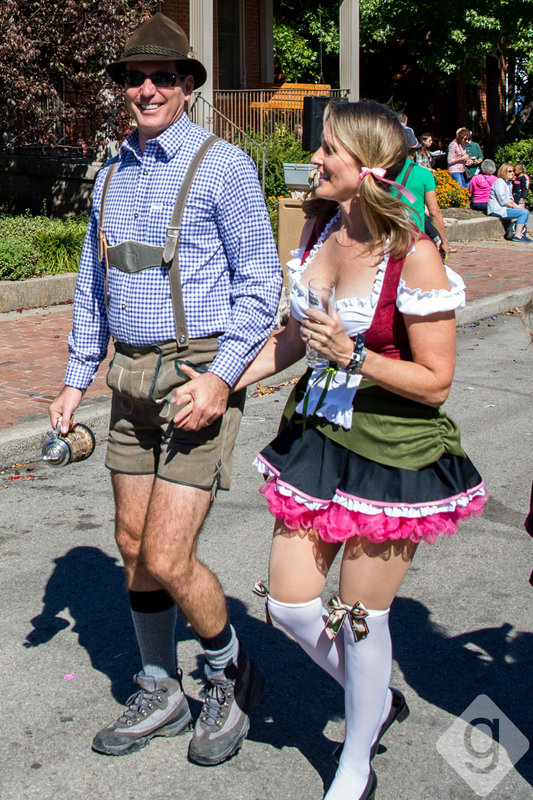 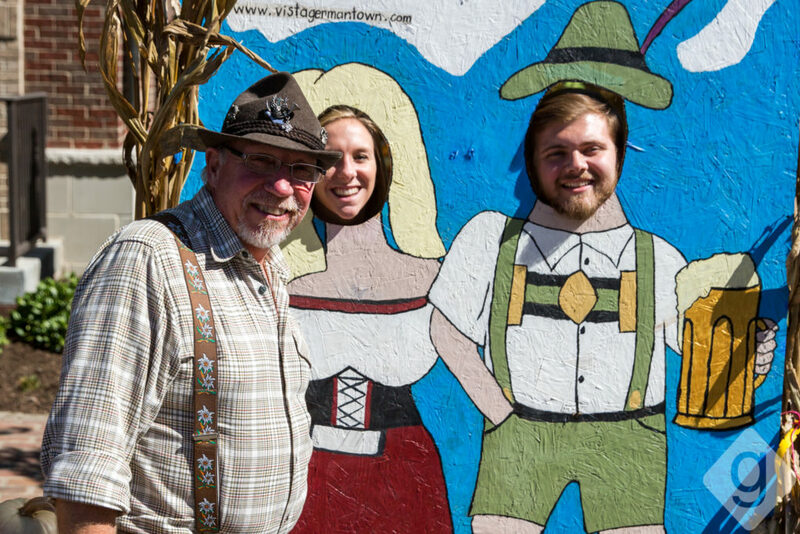 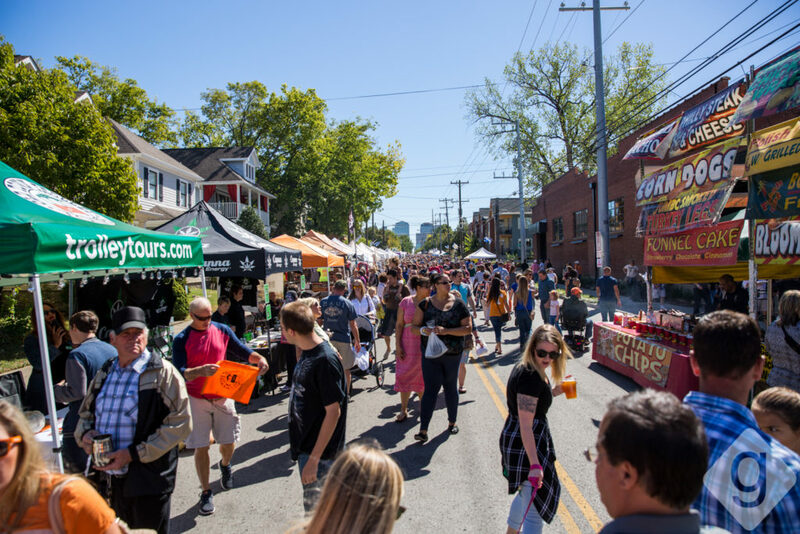 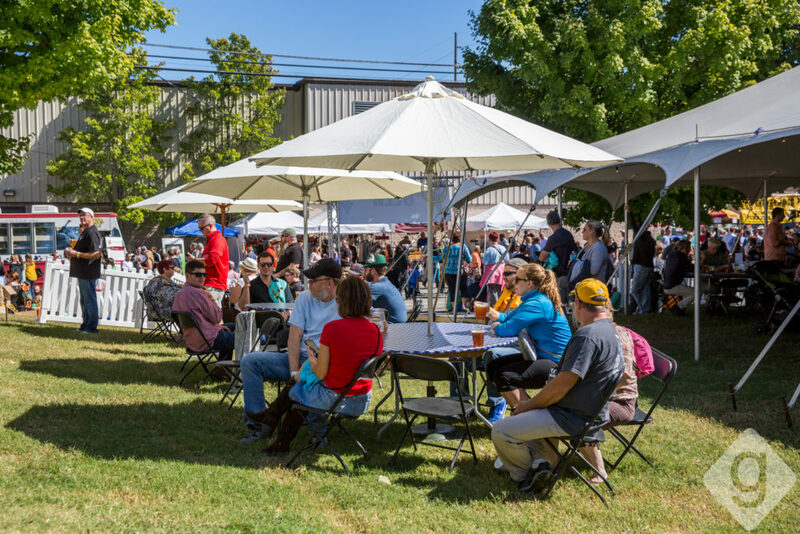 The 39th annual Nashville Oktoberfest is from Thursday to Sunday, October 11-14, 2018, in Germantown. 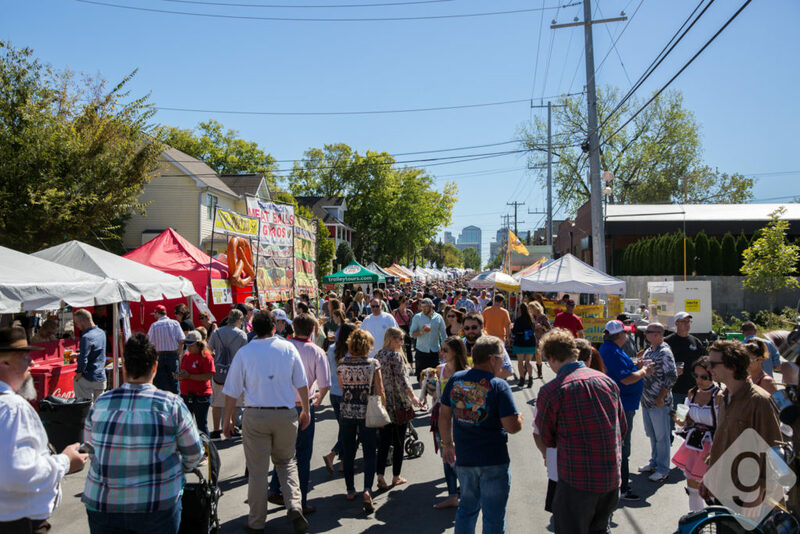 Up to 300,000 people are expected to attend this free, family-friendly festival in Nashville’s Germantown neighborhood. 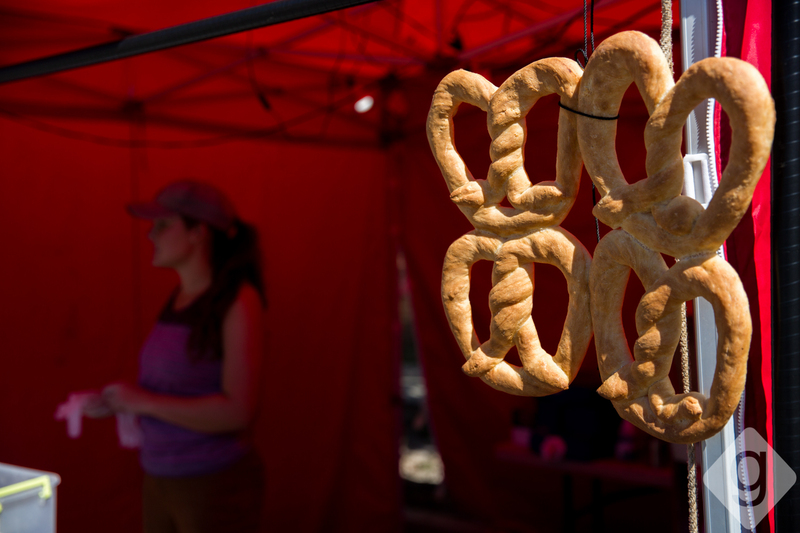 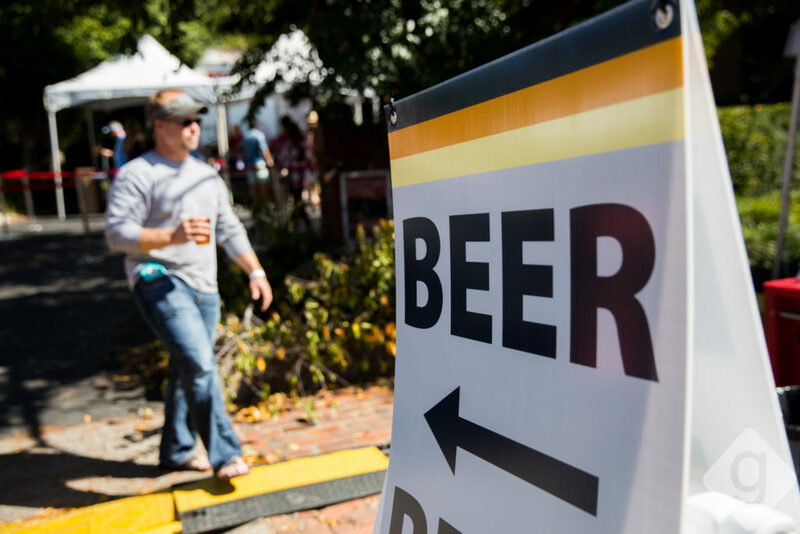 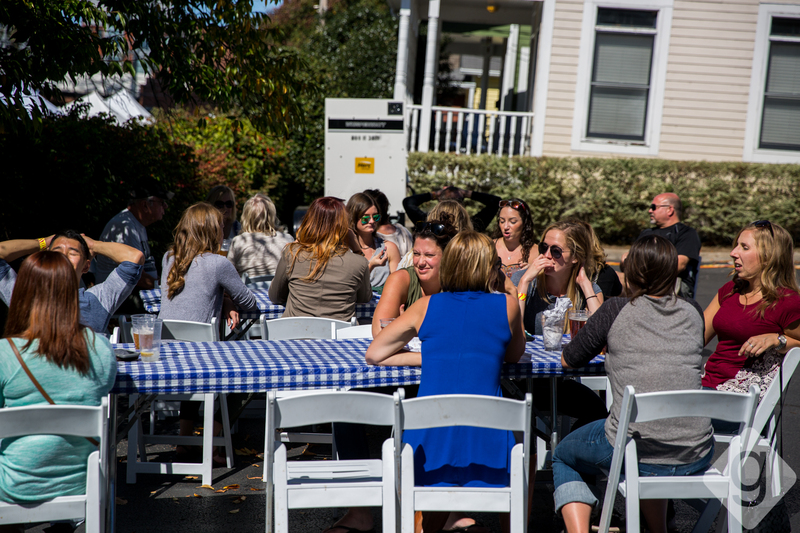 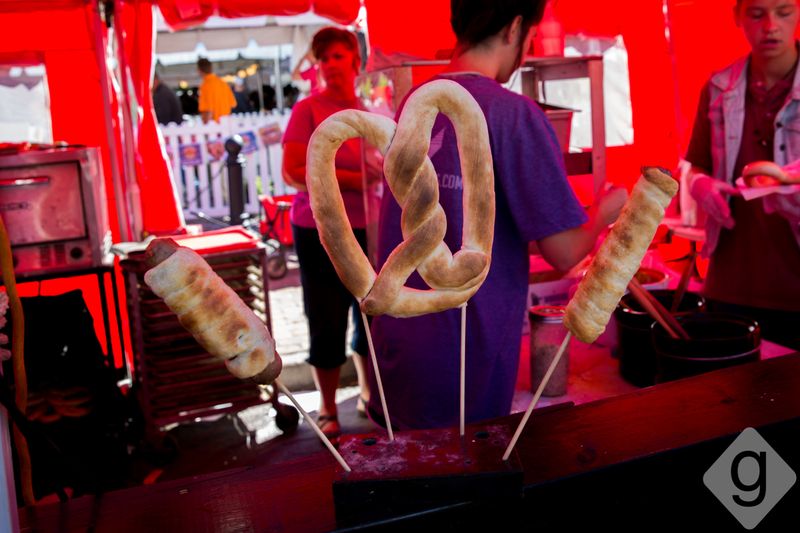 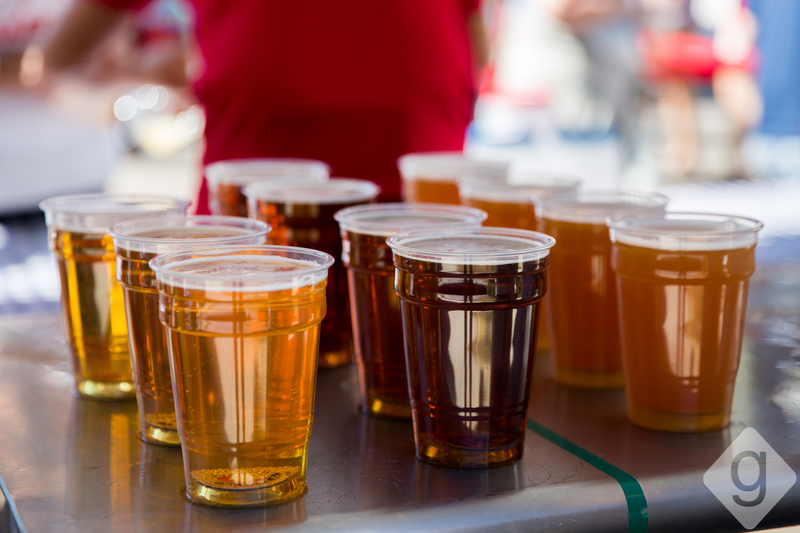 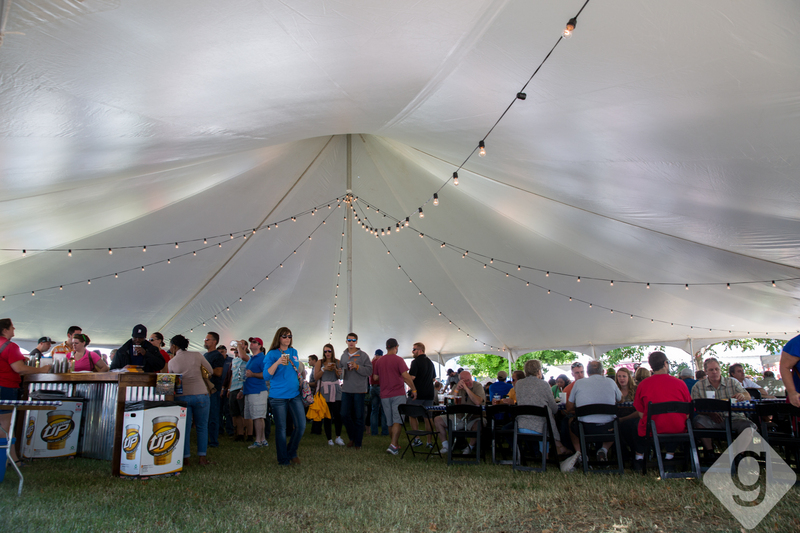 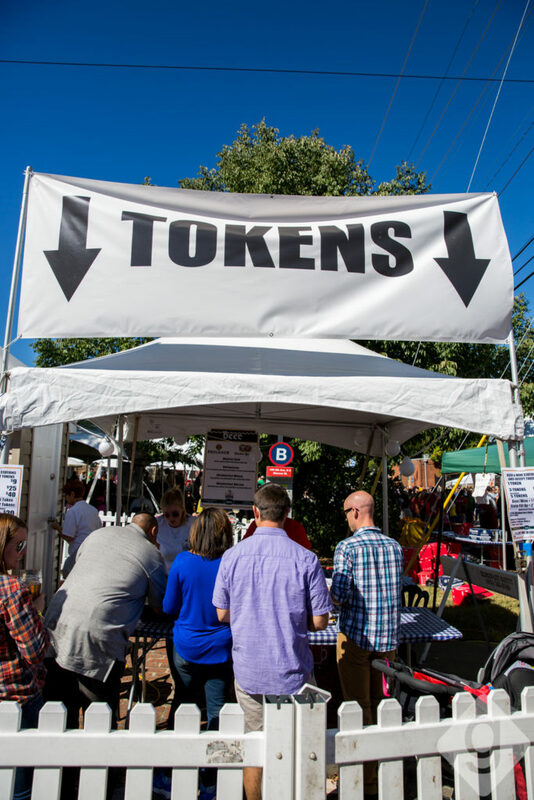 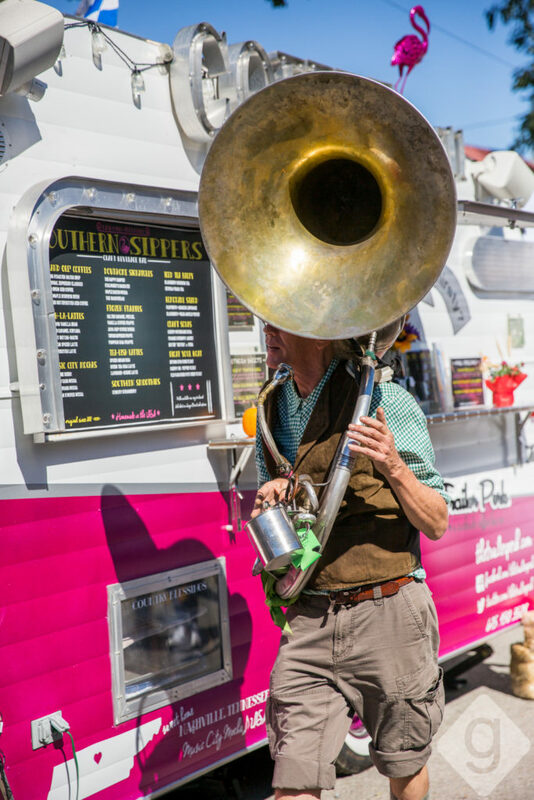 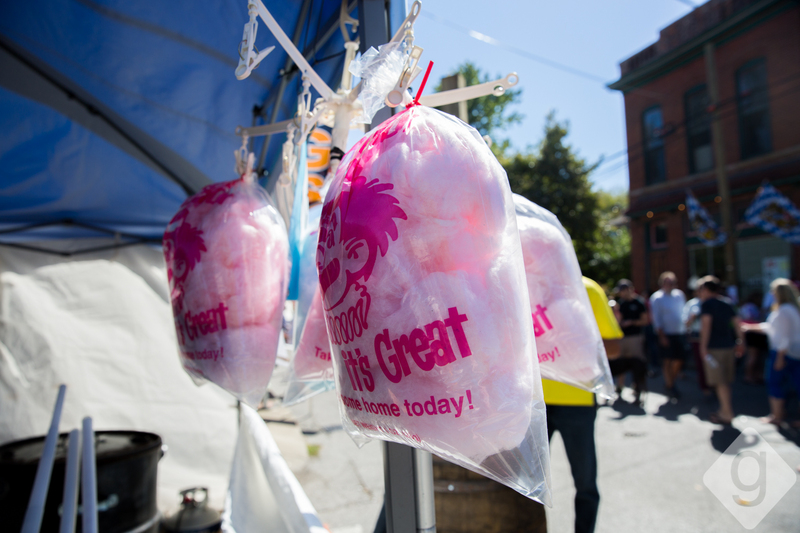 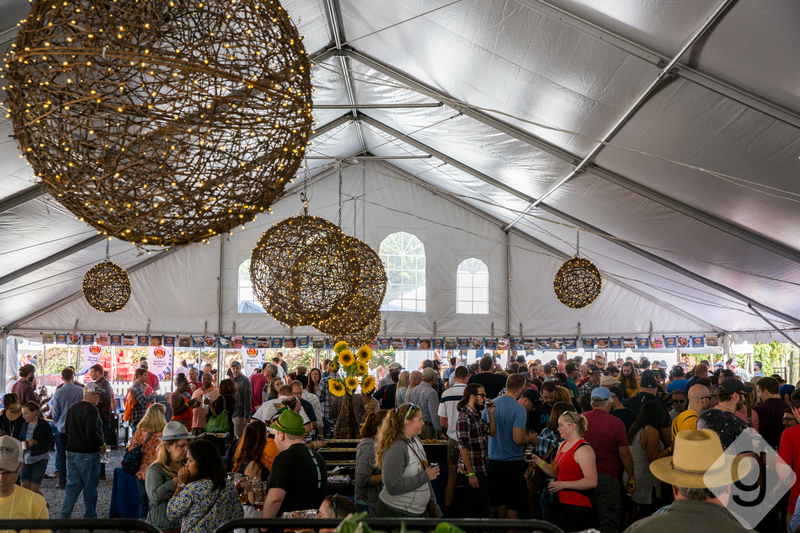 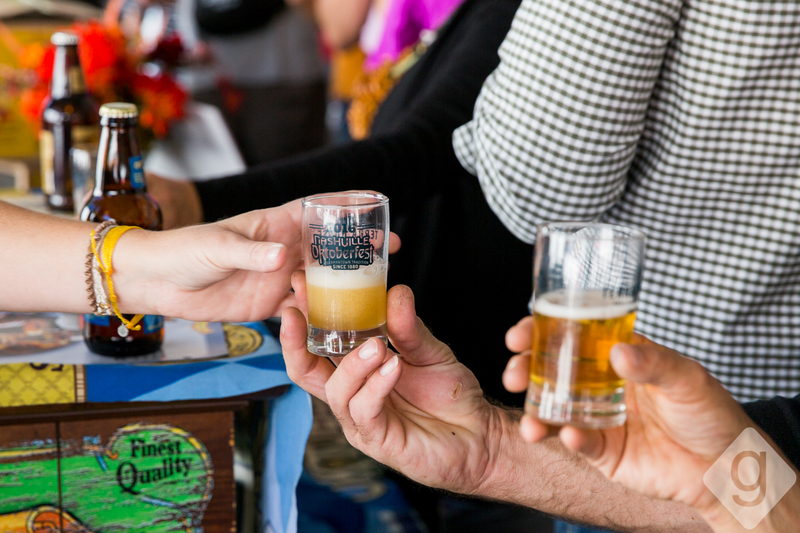 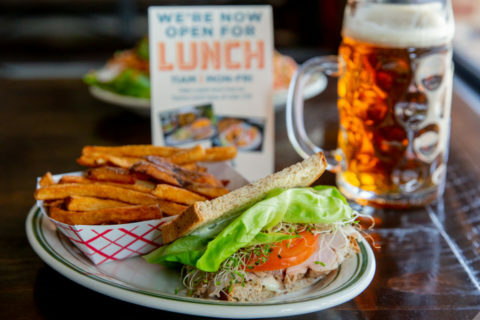 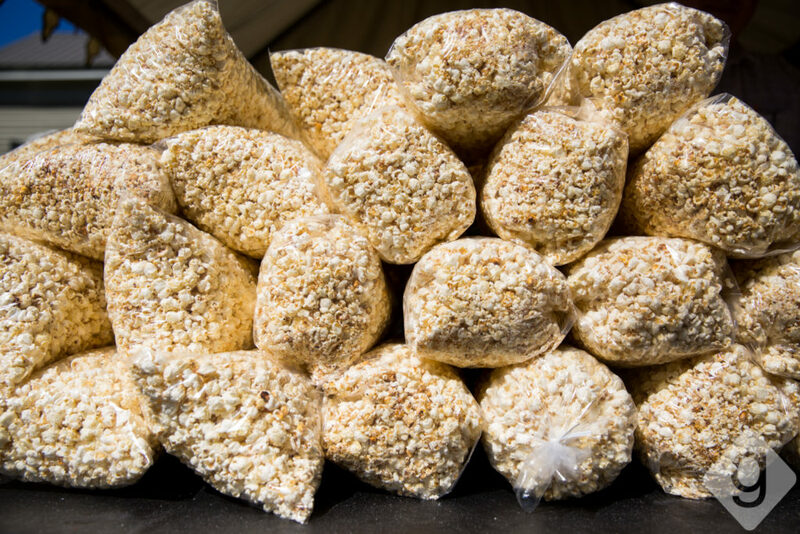 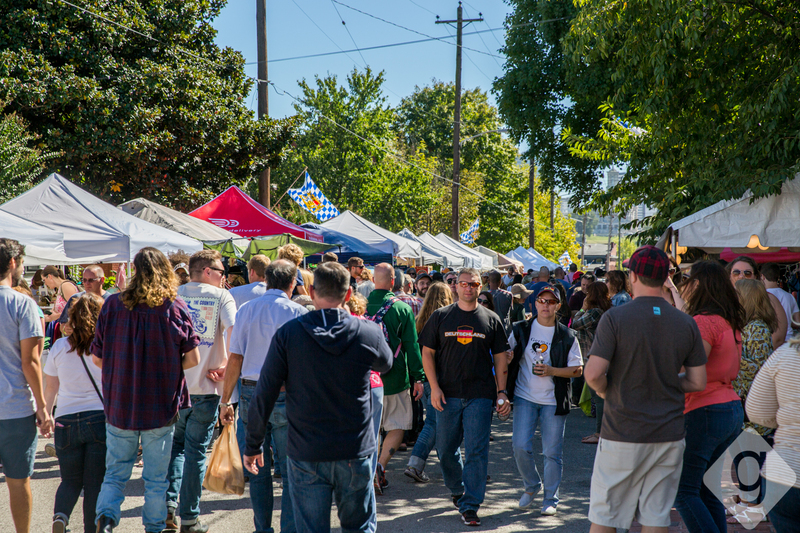 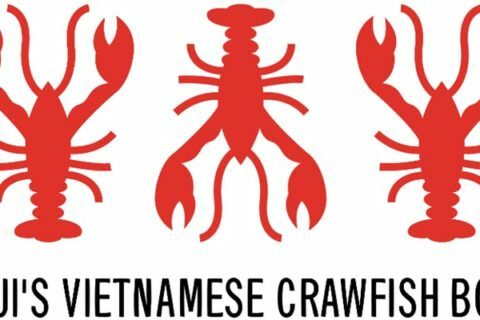 Attendees will enjoy four days of food, live music, vendors, beer, and entertainment. 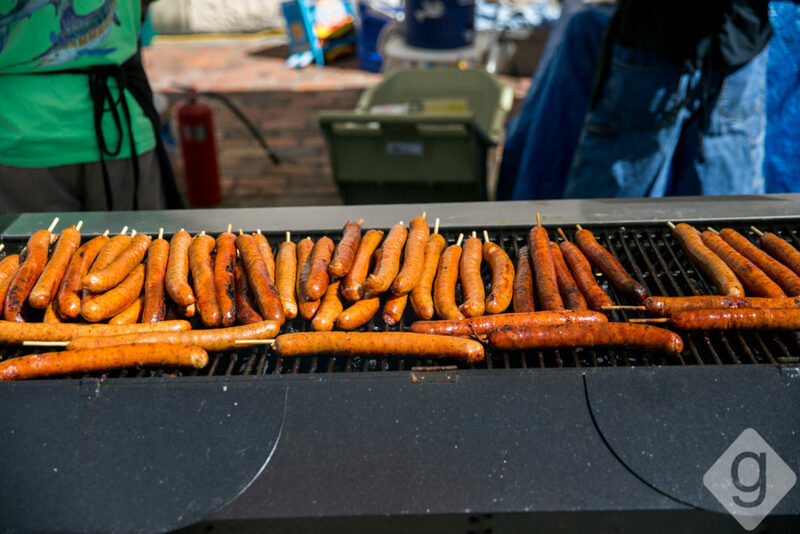 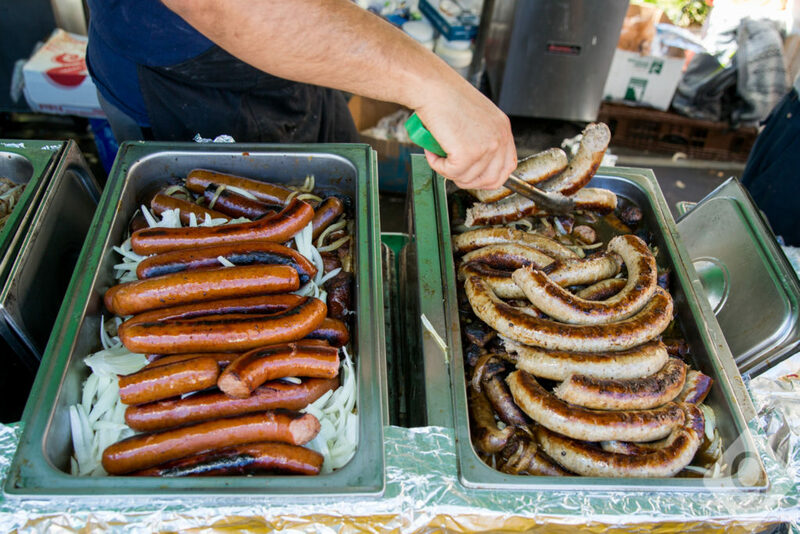 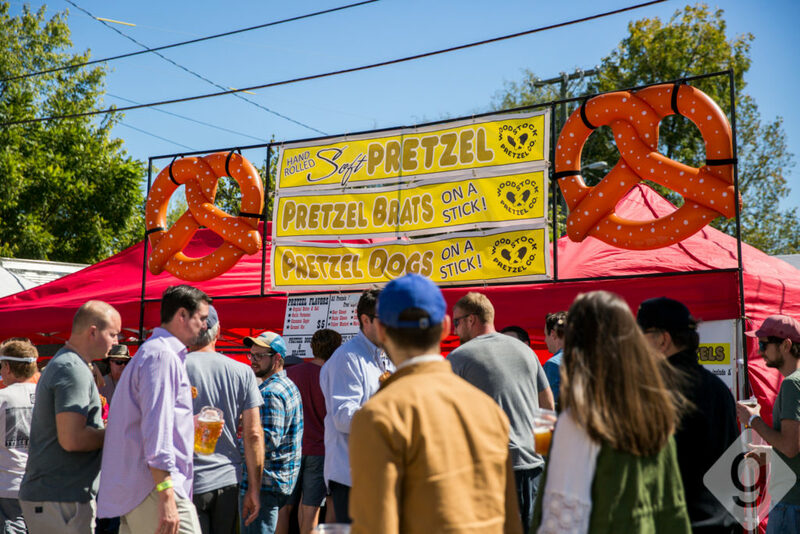 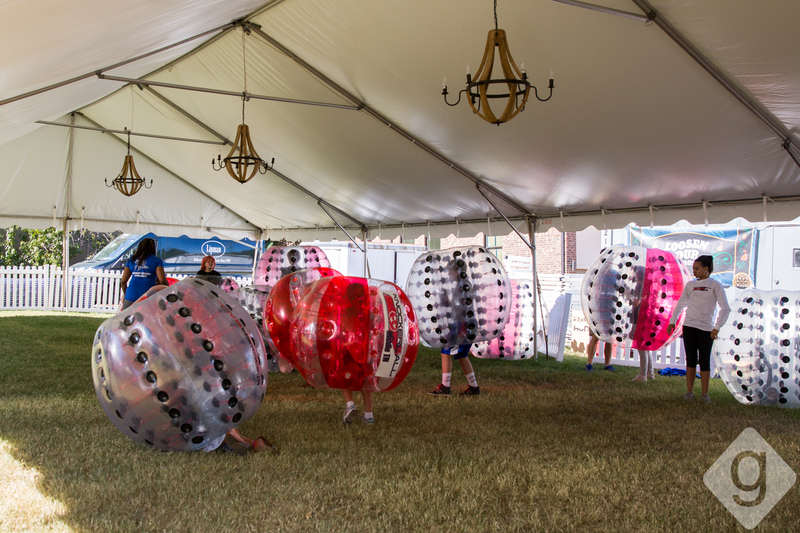 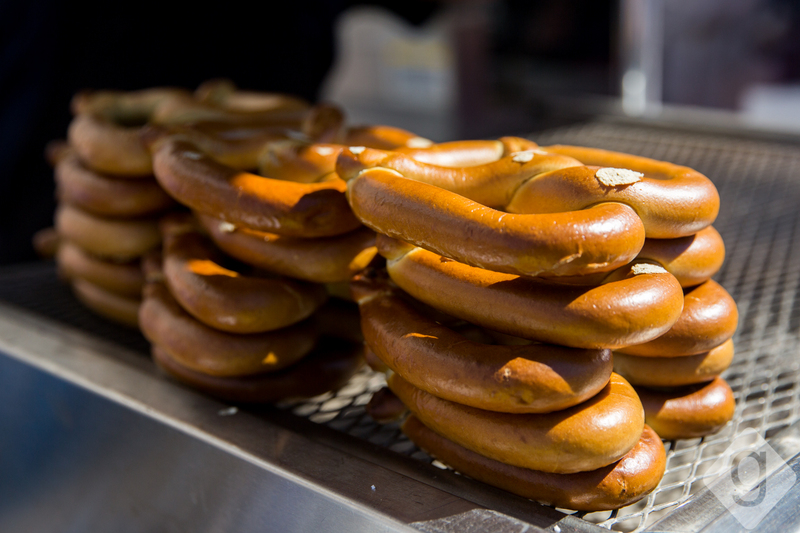 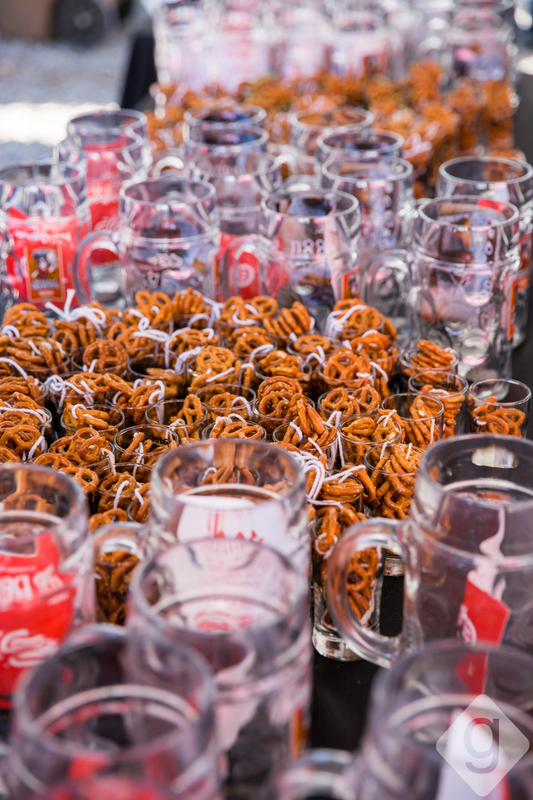 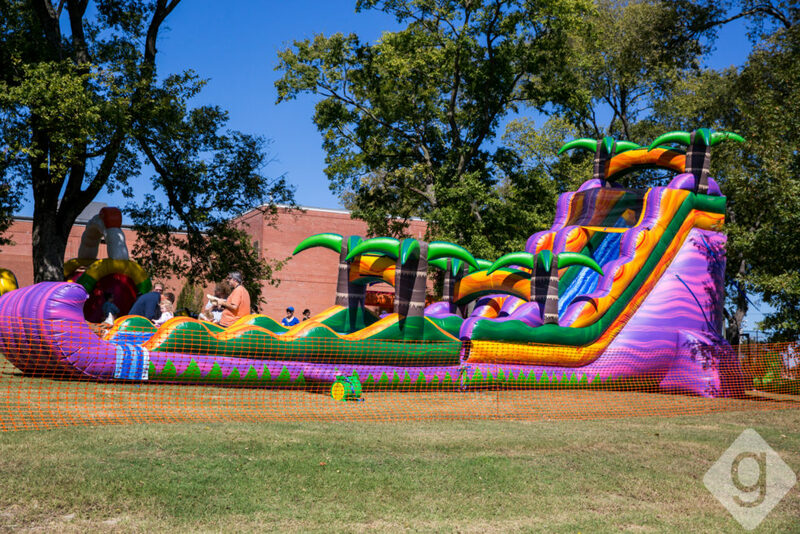 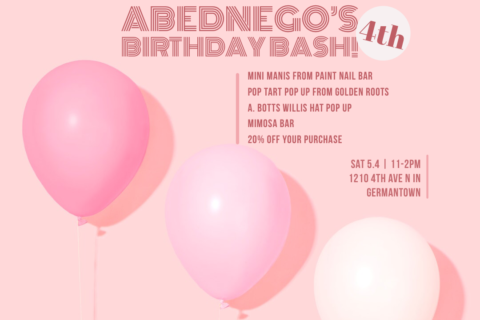 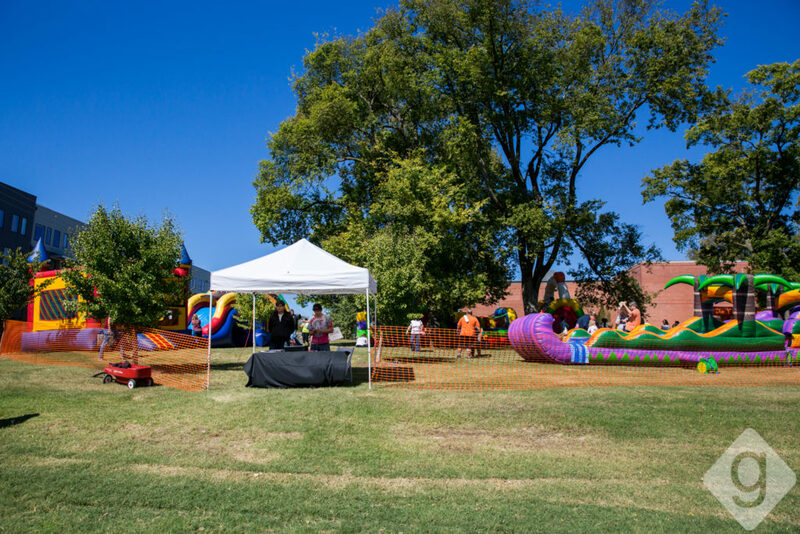 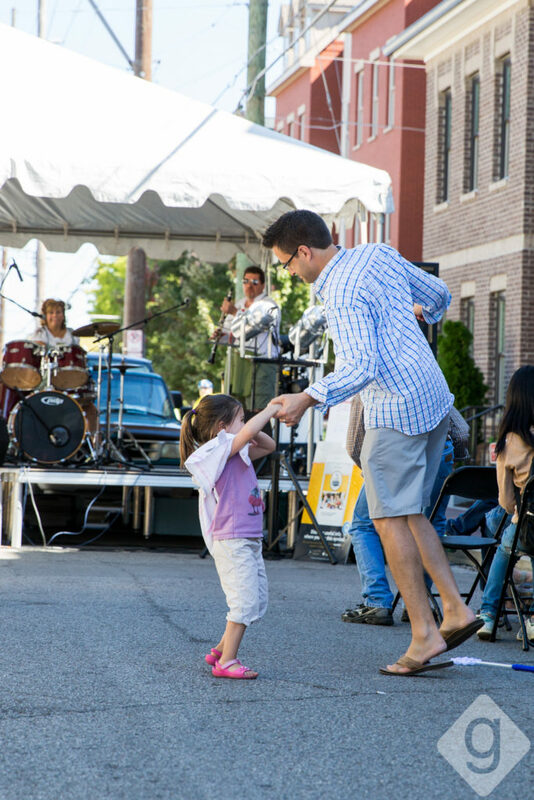 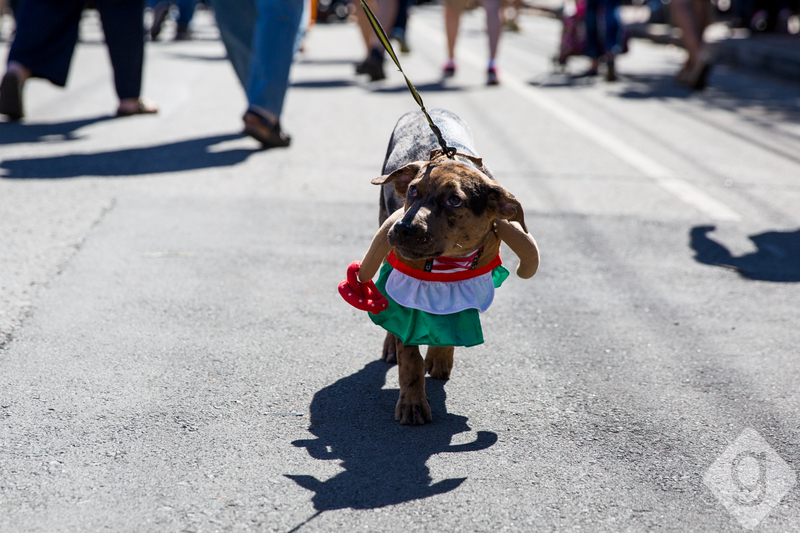 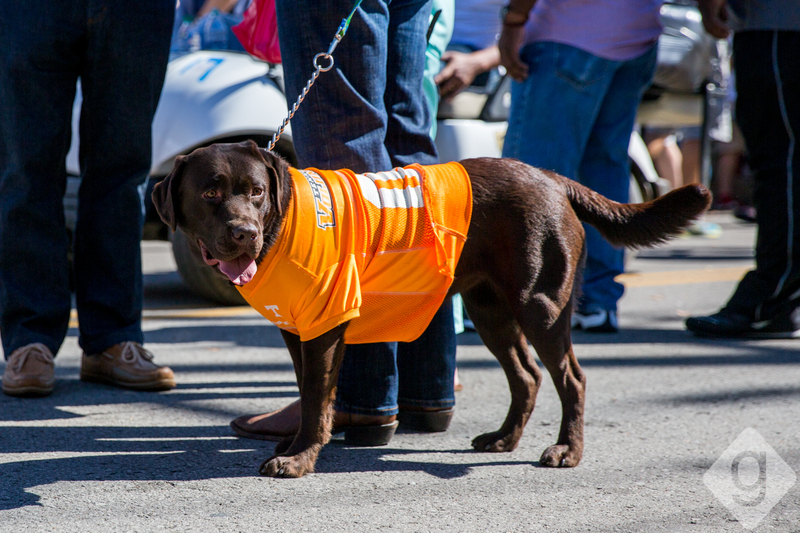 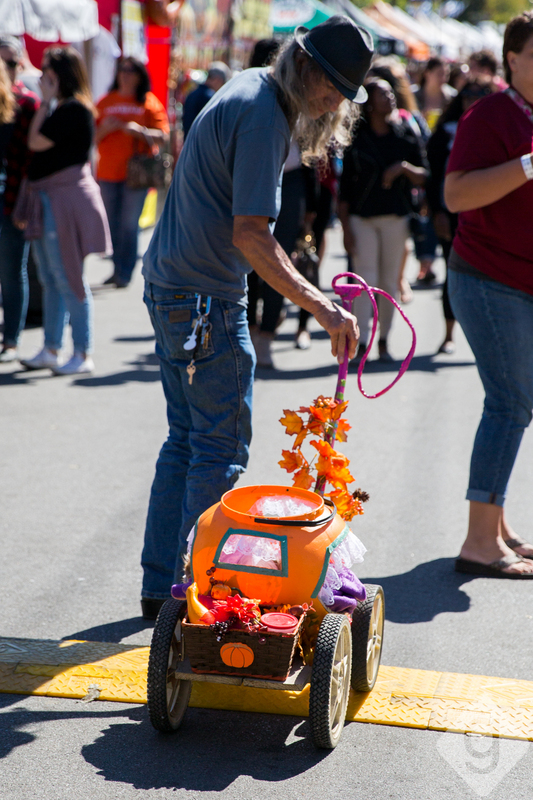 Activities will include the Oktoberfest Parade, Germantown 5k Bier Run, Bratwurst Eating Contest, Pup Parade, Dachshund Derby, Beer Slide Championship, Kids Zone, and more. 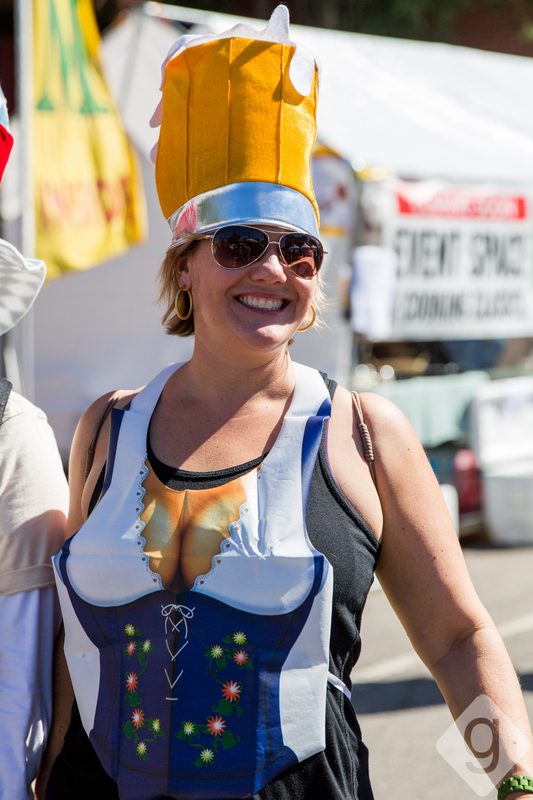 See photos below from previous years!